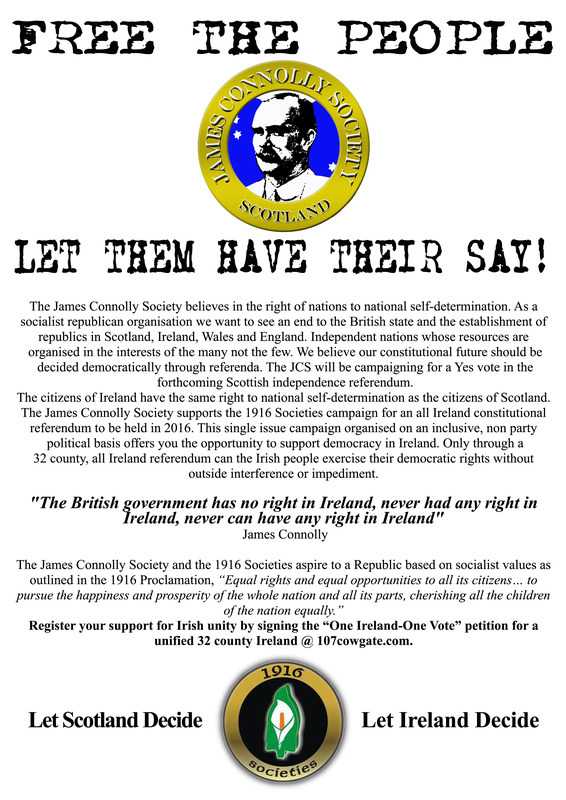 The James Connolly Society is today launching a campaign in support of an all Ireland constitutional referendum in Ireland to be held in 2016. 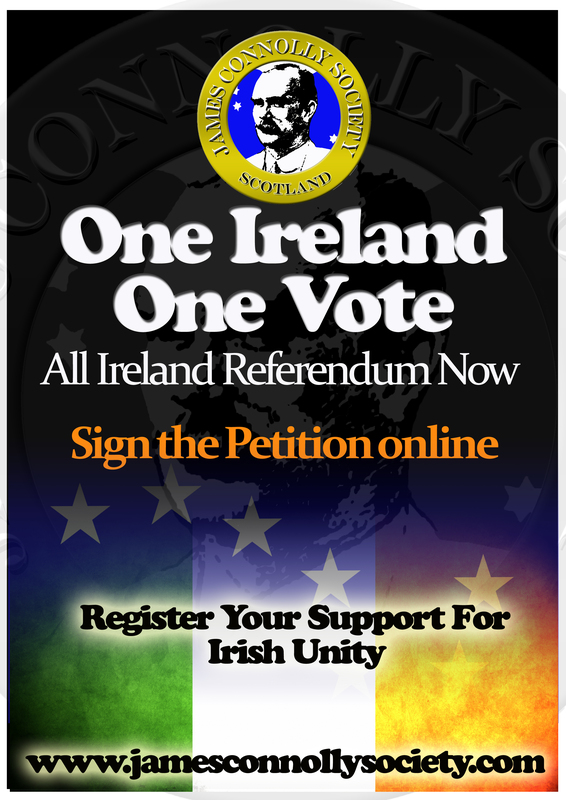 This referendum, initiated in Ireland by the 1916 Societies, would resolve the democratic deficit which currently exists due to the British state’s continued occupation of the six counties. 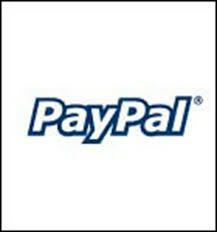 Wales held a constitutional referendum last year and Scotland is scheduled to hold an independence referendum in 2014. Now is the time for the citizens of Ireland to have their say on the constitutional future of their country.